There's a petition to keep the "Skowhegan Indians" mascot, after the town's school board voted Thursday night to get rid of it. 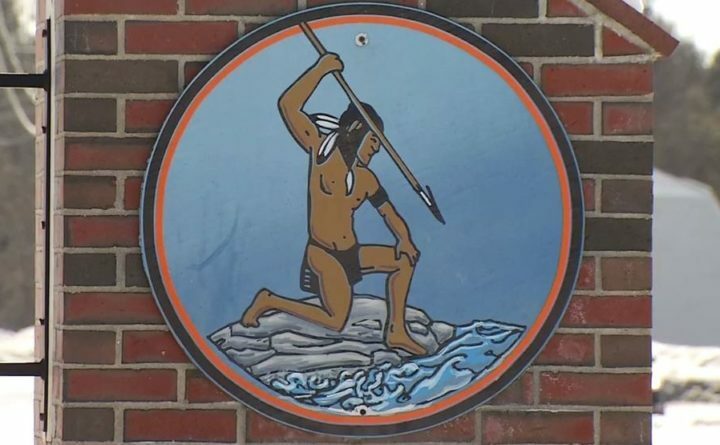 There’s a petition to keep the “Skowhegan Indians” mascot after the town’s school board voted Thursday night to get rid of it. The board voted 14-9 to get rid of the imagery and name altogether, though there’s no timetable yet on when that will happen. The ACLU says by retiring the mascot, the town is forging a bold new legacy of leadership, with Maine becoming the first state in the nation to completely eliminate indigenous mascots from its schools. A petition on change.org has more than 1,000 signatures to bring back the “Indian” mascot.